I believe the might be the same as USA mugs, around ten dollars. European mugs may cost more for some places, like Sweden, but this may be the same as USA mugs. I am not quite sure yet. There are traders on other groups. Once I get a name, I will let you know. If you haven’t liked our FB page already, please do so so we can easily send you a message through there. You will also find more traders on there. Again, please be careful and make sure you ask around before trading overseas! We want you have a wonderful experience like most of us! 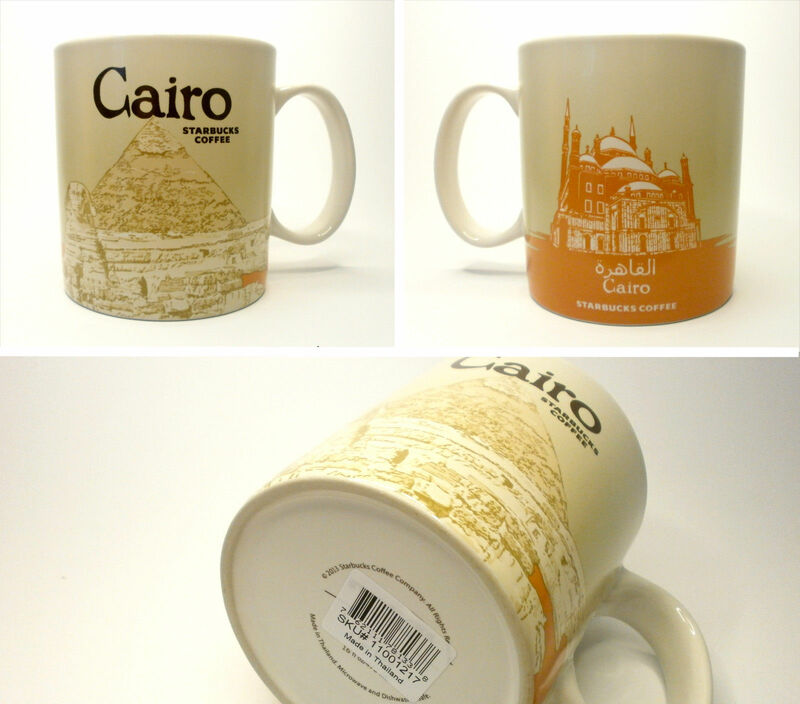 I too am looking for a mug from Egypt. I didn’t have an opportunity to get one when I was there. Actually, I asked several people about Starbucks and they didn’t seem to know what I was talking about. I just saw 4 mugs on ebay and they were selling for $100+. Anyone know where I can purchase one less expensive? Unfortunately, those mugs are considered ‘hard to find’ mugs and only ebay will sell them so they can be pretty expensive. Some of us trade mugs but for those mugs, it might be hard to get a trader that would trade those mugs with you. Please advise if there is any near by branch to buy from. 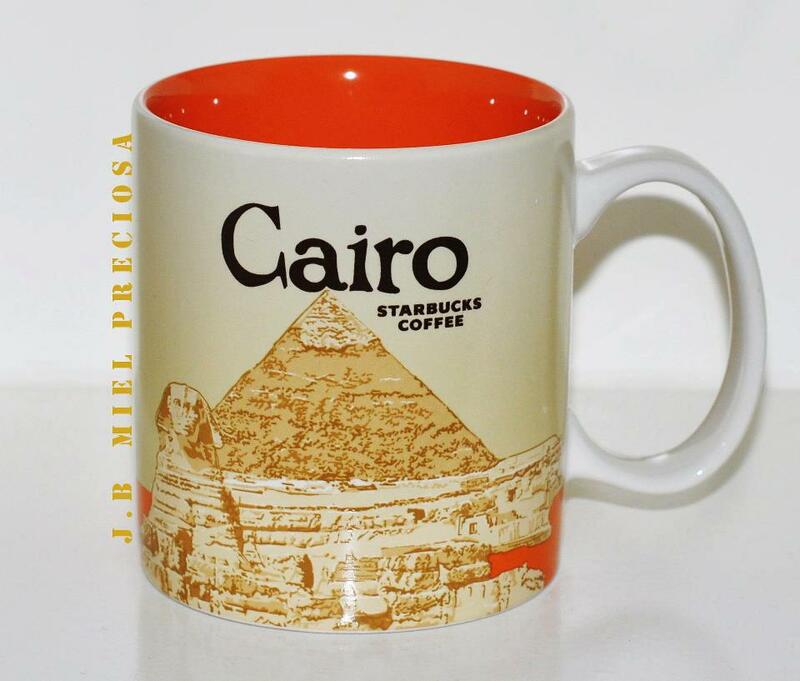 Hi, the only way to buy mugs is on ebay or amazon if there is not a starbucks store near you. Hello Mahmoud, am slso loking for Egypt or Cairo , 😊.